Every story has a beginning and every business has a start. 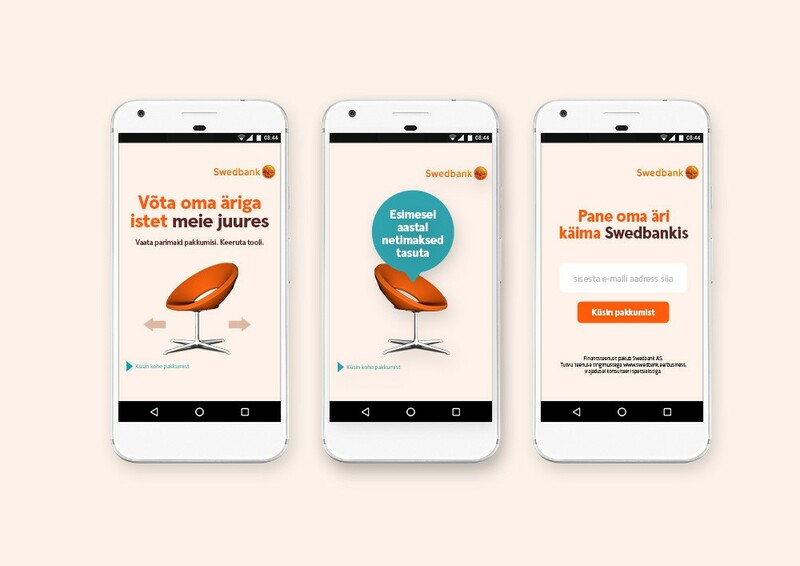 To inspire new business owners to open their account at Swedbank we introduced them a chair in the bank’s meeting room. Many well-known small businesses have started their banking operations there. 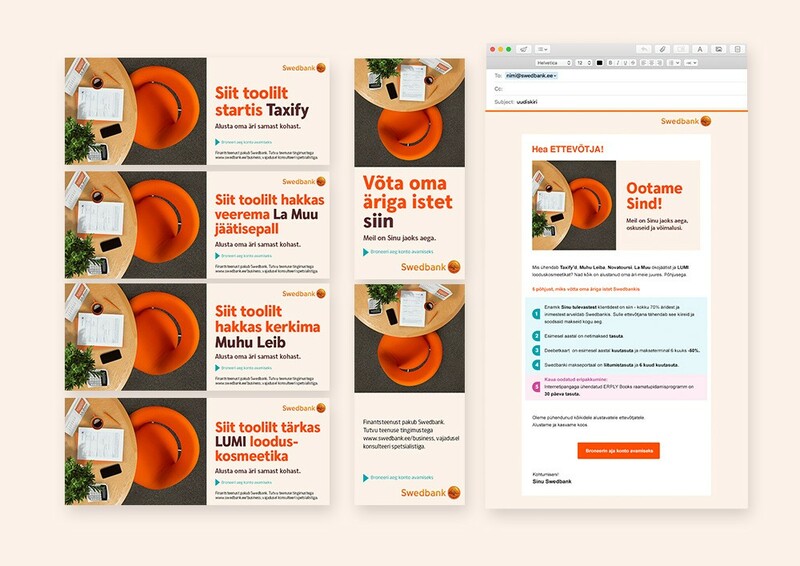 Now it is your turn to sit in that chair and start a successful story together with Swedbank.